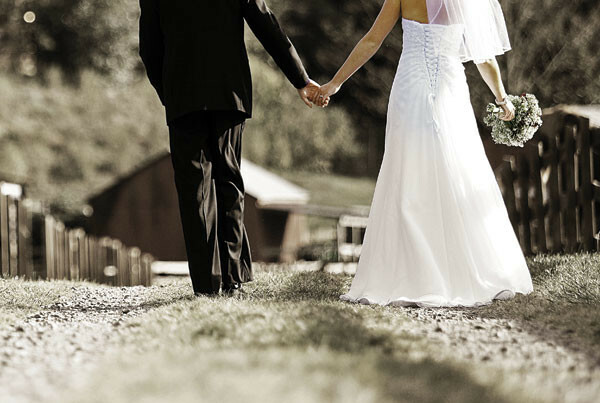 There are plenty of things to worry about when planning a wedding. Transportation shouldn't be one of them! 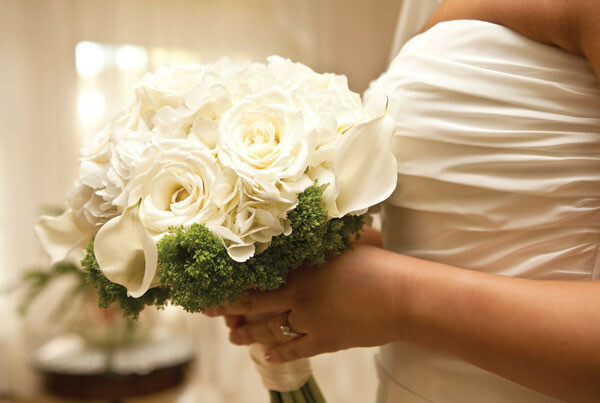 Let us help your Big Day in a Big Way! 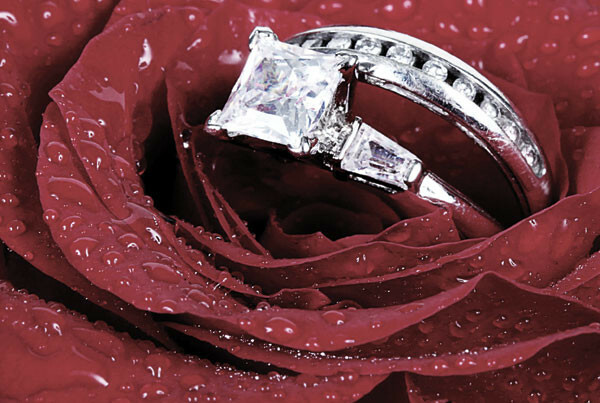 We know that as you plan your big day that there are a million things to do. The dress, the cake, the colors, the venue, the dress, the food, the flowers…and the dress. We know that how to get people from the hotel to the venue, where will they all park, and how will they get from the ceremony to the dinner may not make the list. 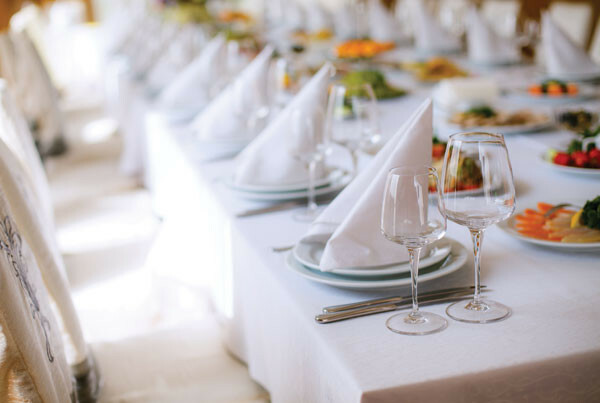 Luncheons, Dinners and more wedding transportation… Solved. Picking a dress. Hard. Choosing to GoMotorcoach. Easy. Don’t let parking problems spoil your big day. From receptions to rehearsals, parties to parking, your wedding transportation starts here.